Corporate gifts – Smooth talking, sucking up, staying late, taking on extra tasks and still being walked all over by your company? Well it’s time to take matters into your own hands by giving undeniable gifts that simply cannot be overlooked, corporate gifts! Literally sweet talk your way into a higher position in the work place with a perfectly handcrafted creation that is in the shape of a gift basket. 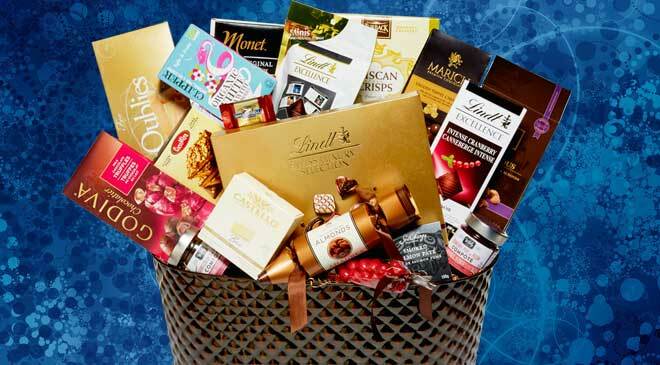 Godiva, Lindt and a whole realm of chocolates will not only suffice but satisfy your boss, colleagues, and probably their families; that is if the gift basket doesn’t get all gobbled up! Have your clients eating out of the palm of your hand by presenting them with a proposal followed by a sweet and savoury gift basket that will make any mouth water before that first bite! 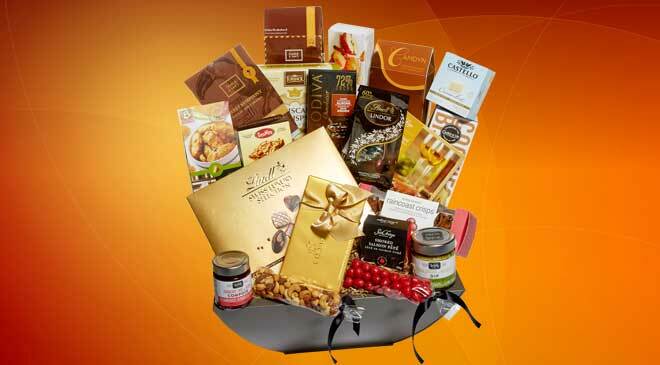 Big or small, no matter the size, corporate gift baskets can be made into eye catching works of art. 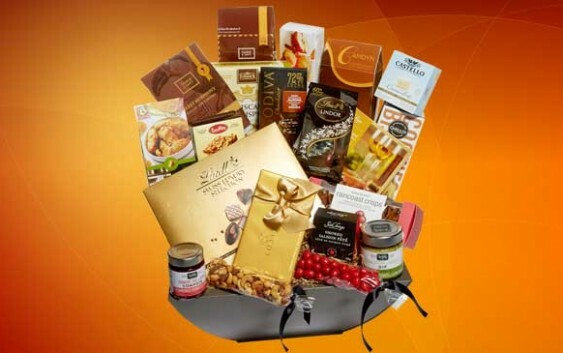 Corporate gifts are substantial in quantity and quality. Each basket has an abundance of tasteful and addictive sweets, treats and gourmet goods to please any office party, teammate, or any other person that one is to co-exist within a corporate setting! Gift baskets are also a unique form of gift when doing client appreciation. 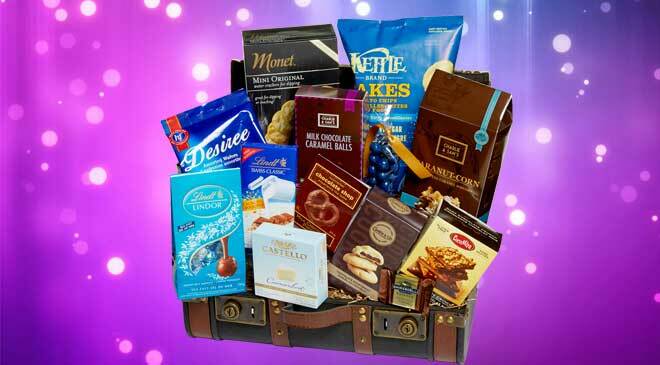 Corporate gift baskets can be customized in a variety of ways. Customized ribbons are the most popular way to add sentiment to a gift basket as it can be tailored to say the name of a client or company. Additional items can be included to suit the needs of the recipients. 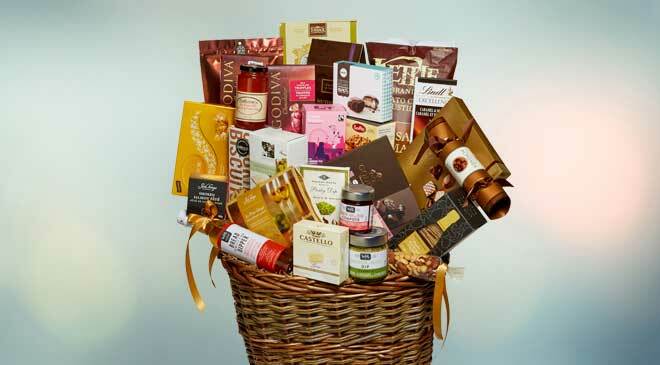 Along with additions to a basket such as wine and chocolates replacements can be done as well. A customer can replace one type of chocolate for bags of popcorn. Other variations also to ensure the client feels the appreciation they deserve or you would like to display to them! 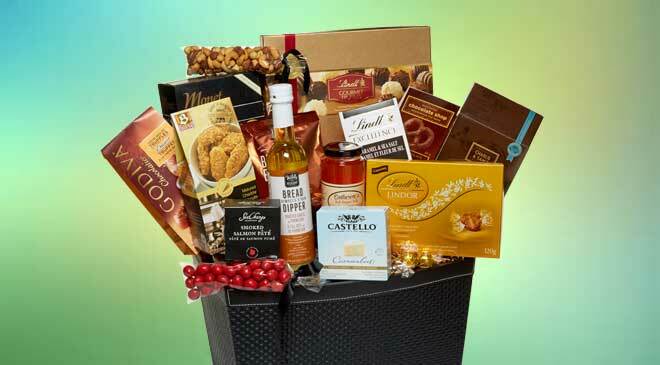 One little change in the world of gift baskets can make all the difference. Holiday season is a time of gift giving aka a time of stress and last minute decision making. To relieve the stress this year personalize a corporate gift basket for a boss by making it something for them and their family to share. 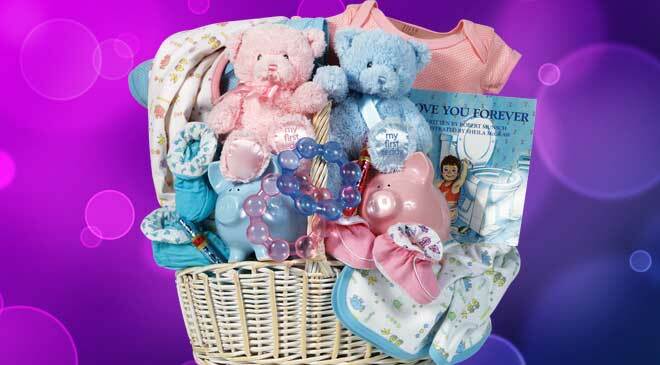 If you know they have a child this is even better when coming up with a customized basket. 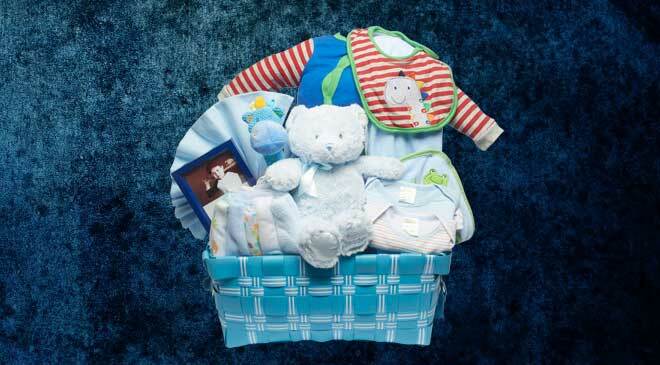 Baby clothes, shoes, baby-sized plush blankets and toys can all be embroidered with a baby’s first name. That may be last name or anything you know that is relevant to the child and family. 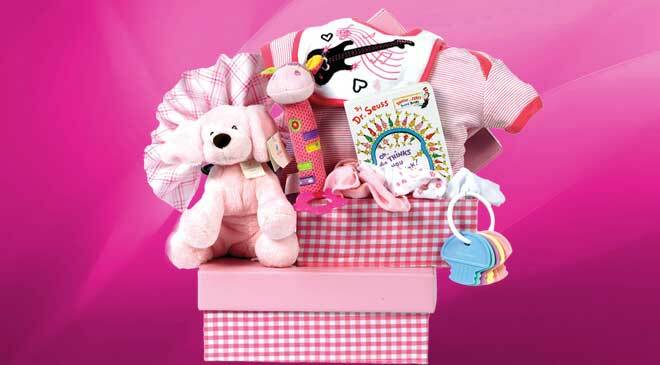 Baby clothing, toddler toys and a whole lot more in all baskets can guarantee you happy kids. That resulting in an ecstatic boss! These items can be paired in a corporate gift basket with items such as a party tray with chocolate covered almonds, popcorn, tea sets, cheese platters and more, making it great for the whole family, and it will probably be large enough for friends to have as well! 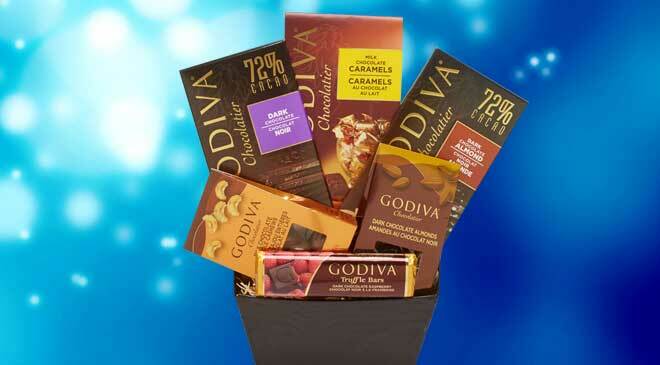 One gift basket can go along way with friends, family and of course, all those with a sweet tooth! 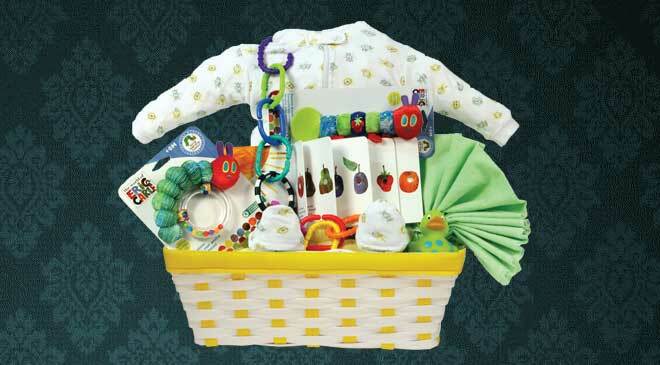 Visit Belen Gift Baskets today!